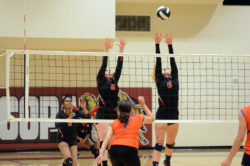 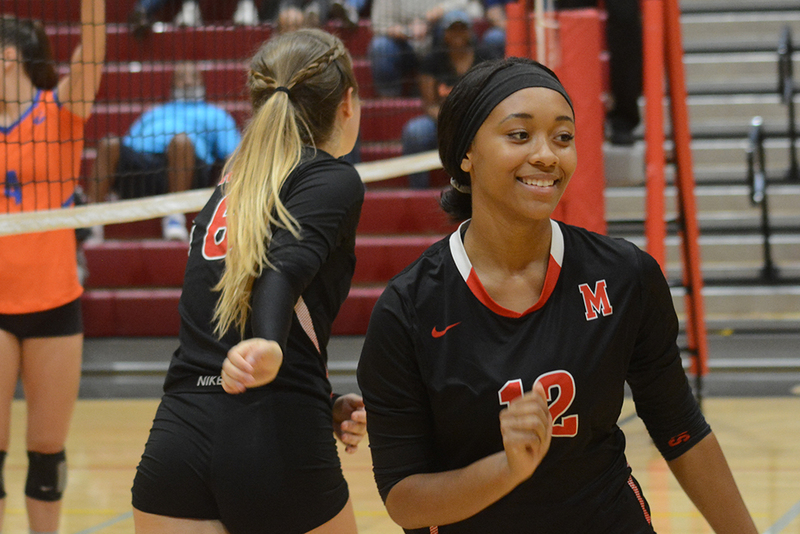 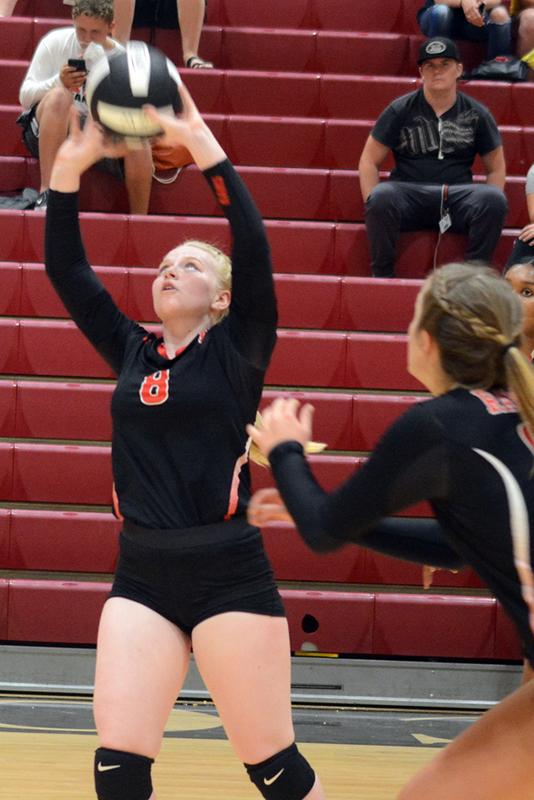 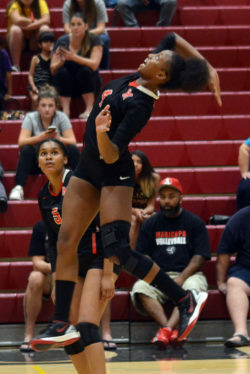 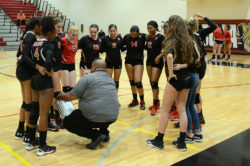 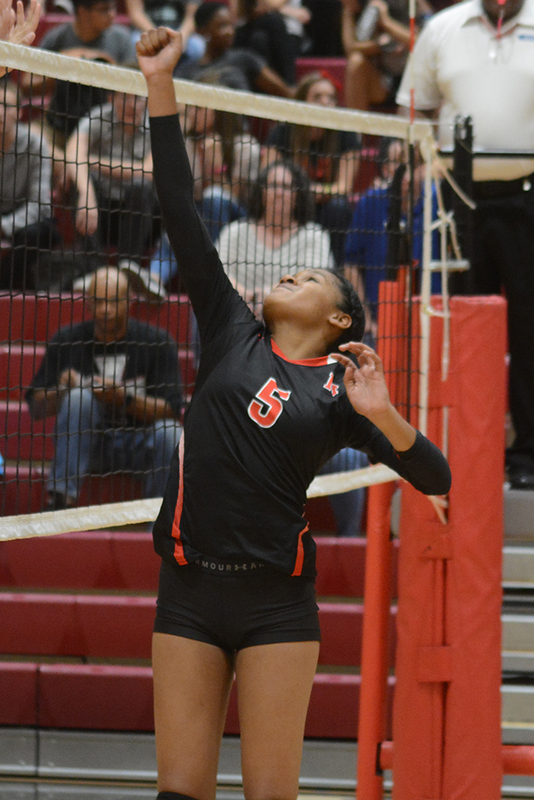 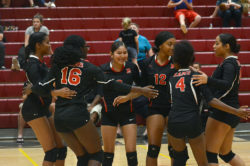 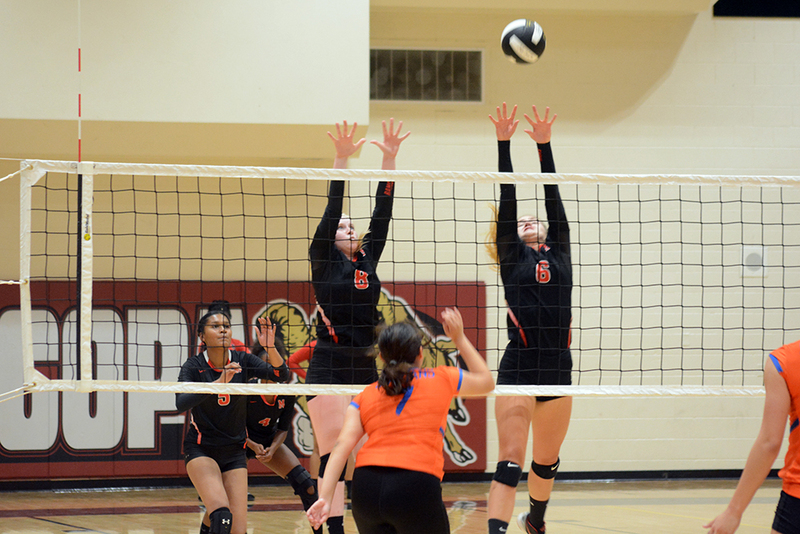 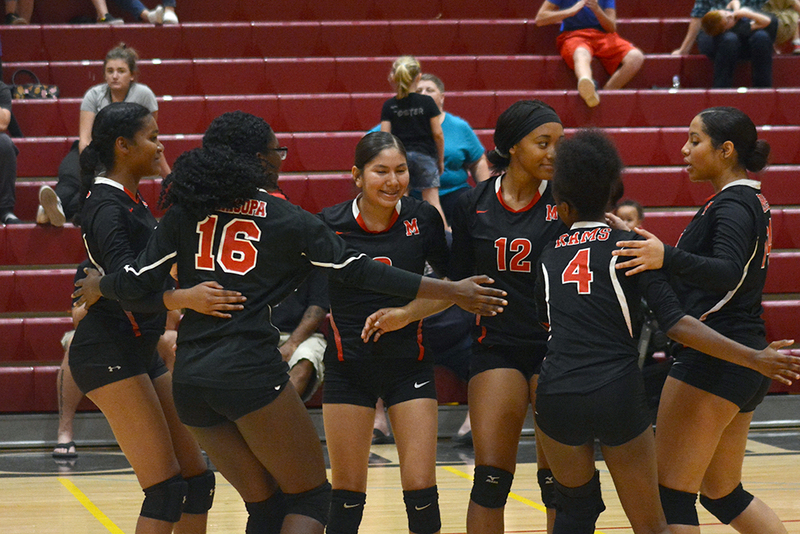 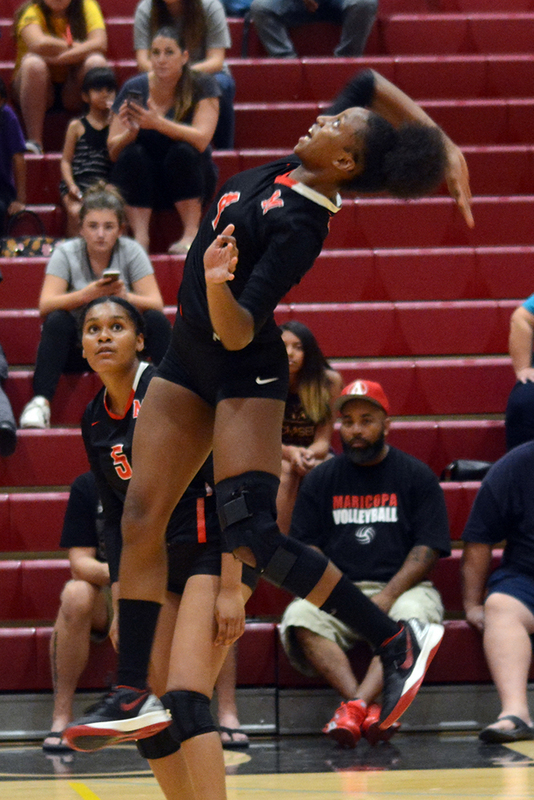 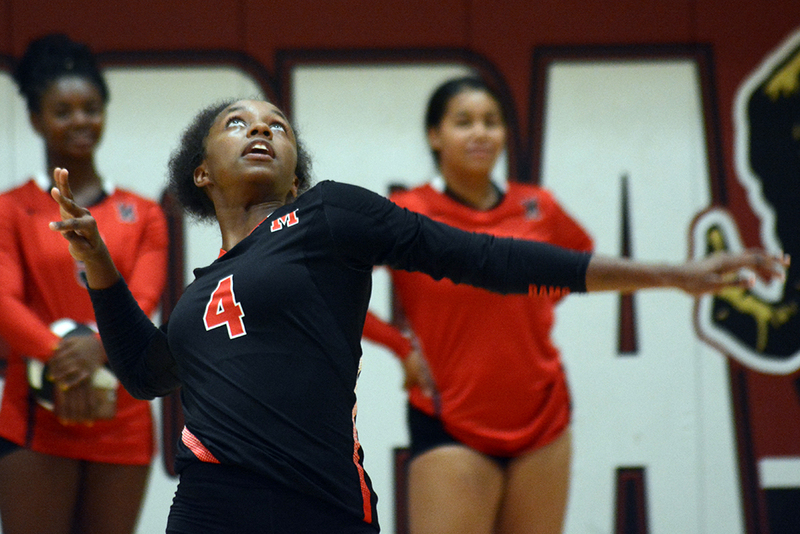 Maricopa High School’s varsity volleyball team started its 2018 season with a 1-2 record. 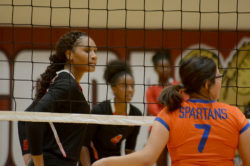 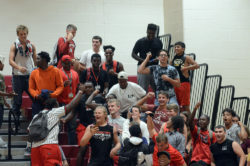 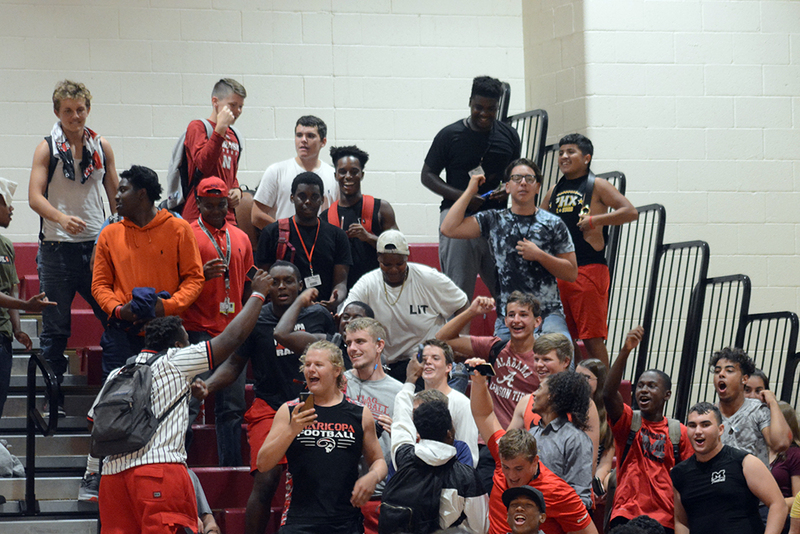 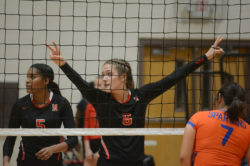 The girls hosted the Camelback Spartans Aug. 28 and won 3-1 by scores of 25-13, 25-9, 16-25 and 25-14 with members of the football team providing raucous support. 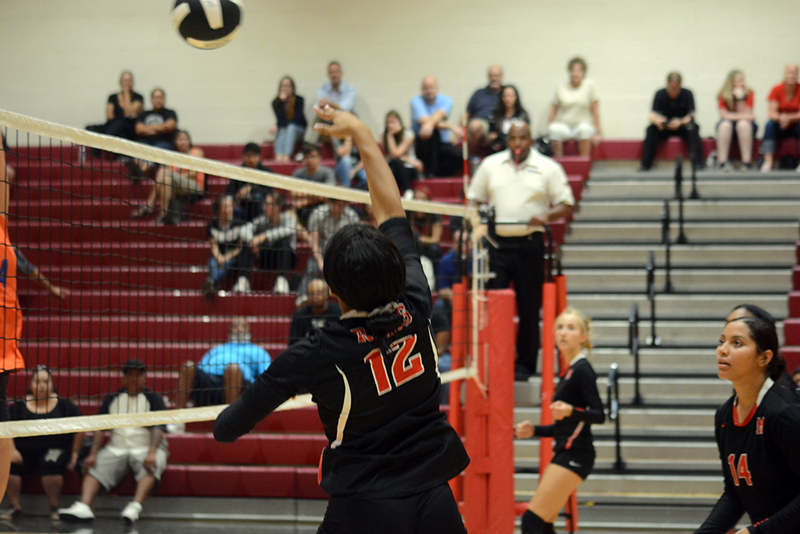 The Rams then hit the road for two non-region matches. 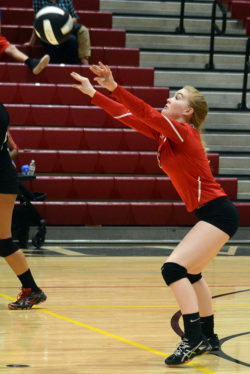 Wednesday, they lost a close one at Fairfax, 3-2, after coming back from two games down. 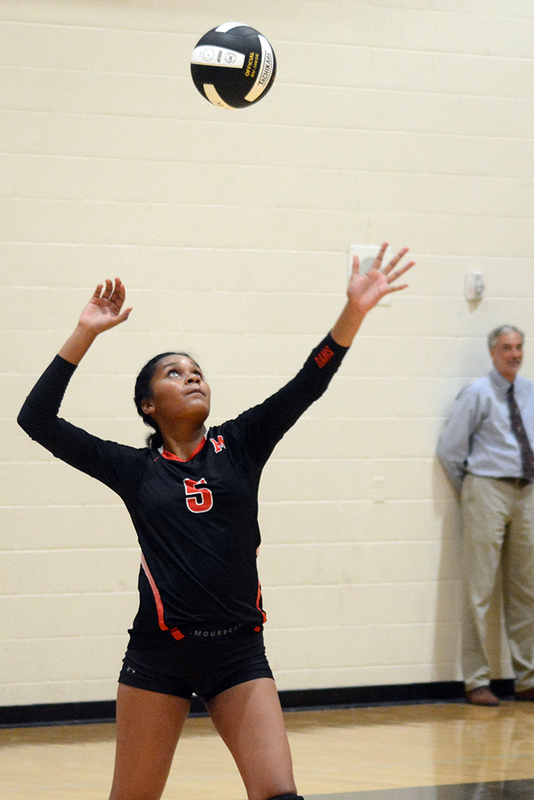 The scoring line was 22-25, 23-25, 25-22, 25-19, 10-15. 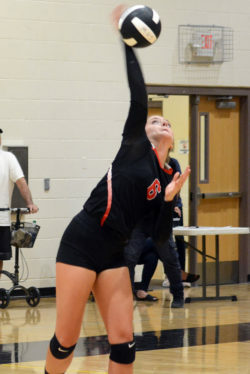 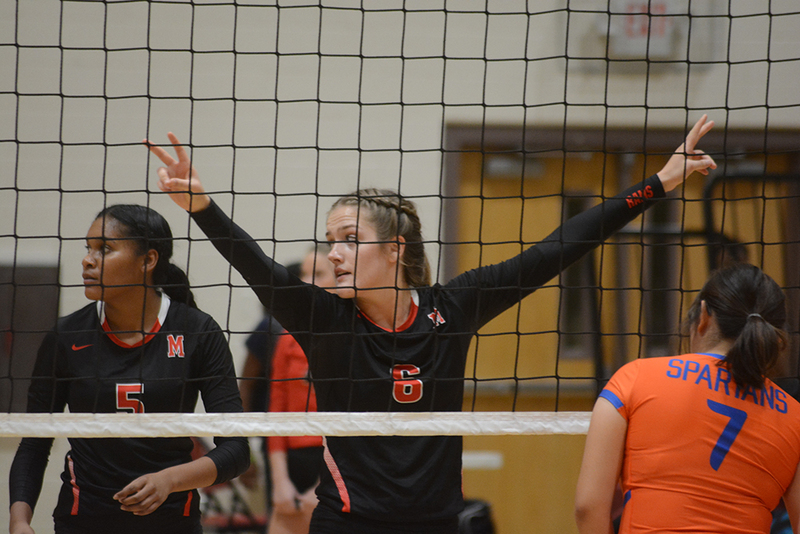 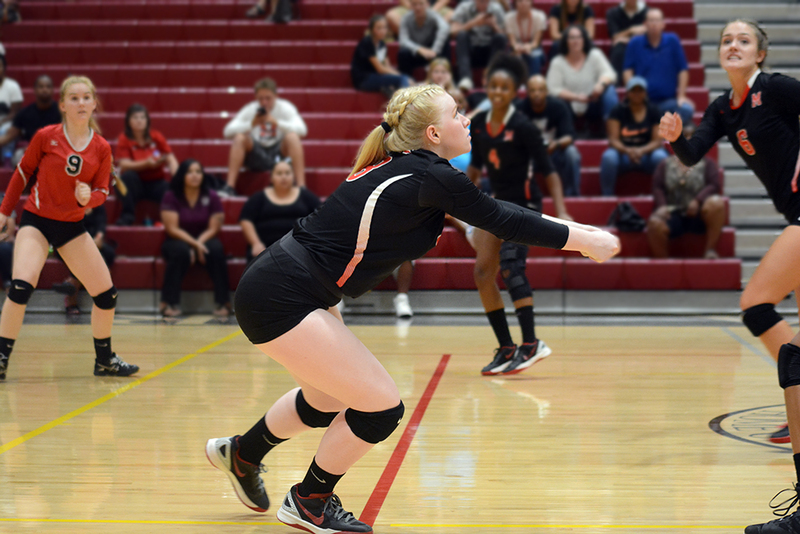 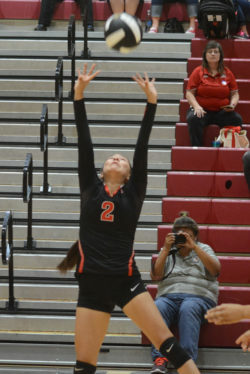 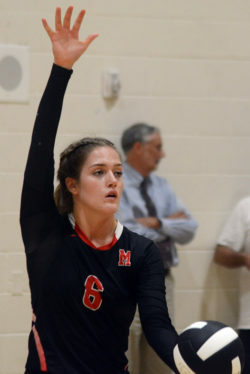 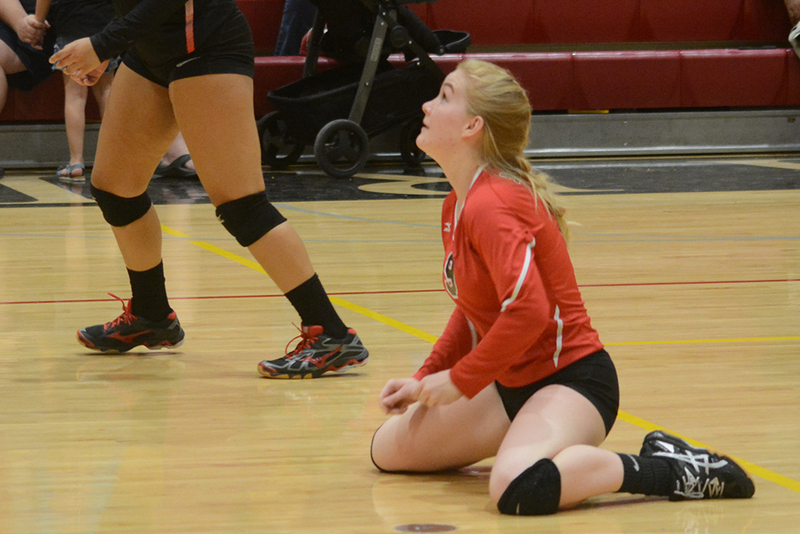 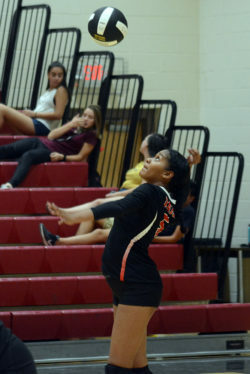 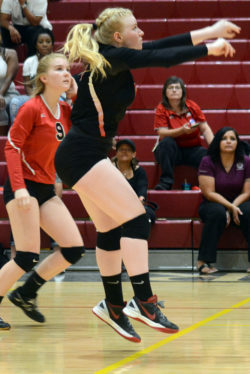 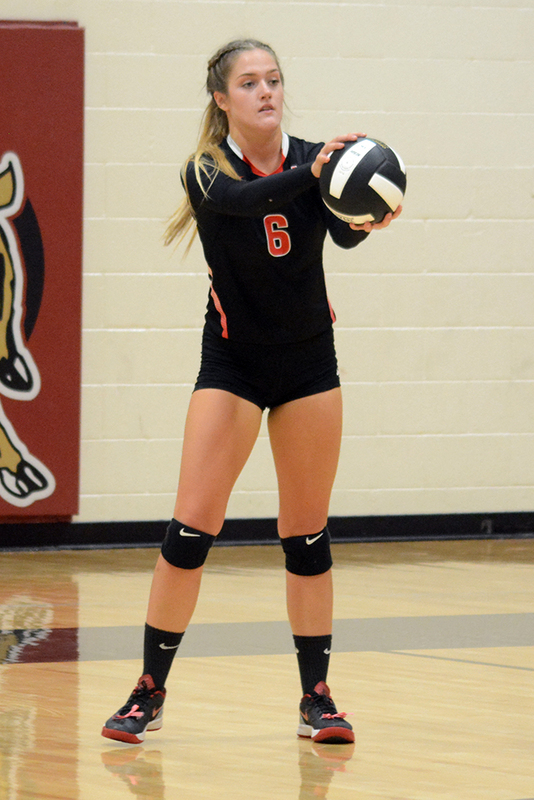 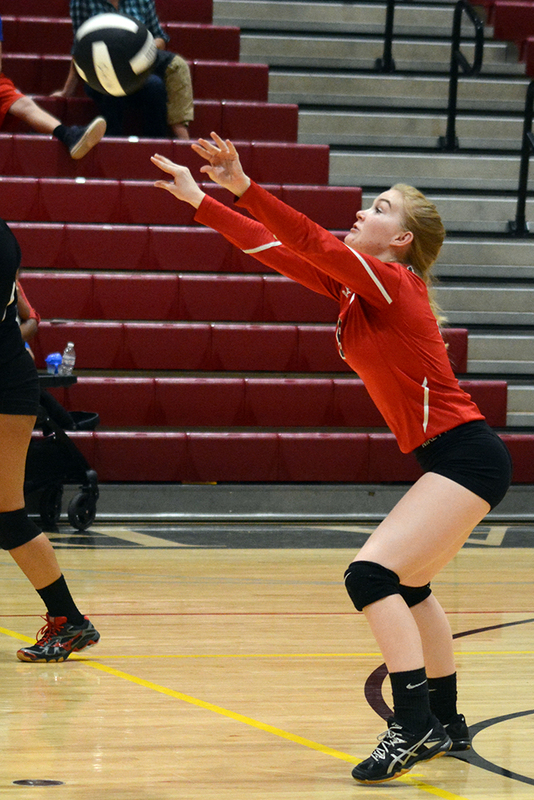 Thursday, MHS lost in straight games at Verrado, 3-0. 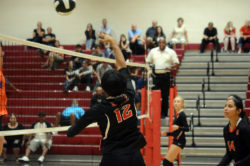 The Vipers won 25-18, 25-8, 25-19. 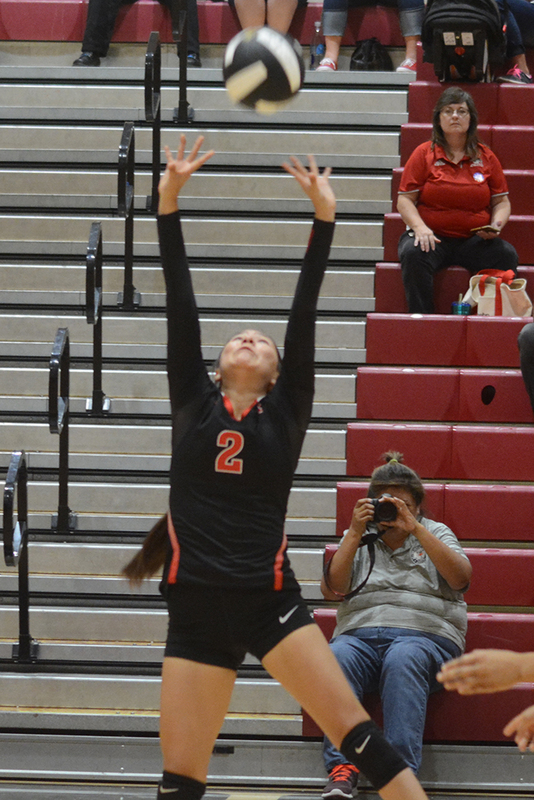 The girls next host Paradise Valley Tuesday at 6 p.m.